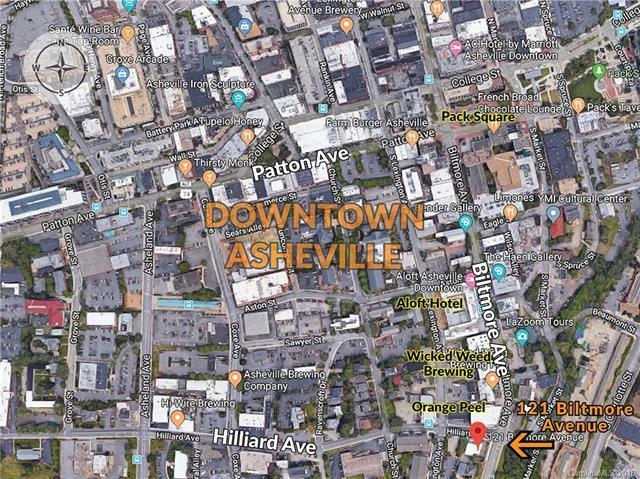 Rare turnkey restaurant opportunity in premier downtown Asheville, NC location. 4,448 SF restaurant property with additional outdoor dining, bar and storage areas.. Fully renovated in 2015/16, and equipped with full commercial kitchen and bar. Located at signalized intersection at one of downtowns highest traffic gateway corners with 10,000 average daily vehicle count. Destination area for entertainment and dining activity with excellent exposure and high levels of pedestrian traffic. Neighbors include Wicked Weed Brewing and The Orange Peel with additional hotel and commercial development underway. In 2016, Buncombe County attracted 10.9 million visitors, including 3.8 million overnight guests. Visitors spent $1.9 billion.